The 2nd Friday Night Festival of Miles took place on Friday of Memorial Day Weekend 2017. 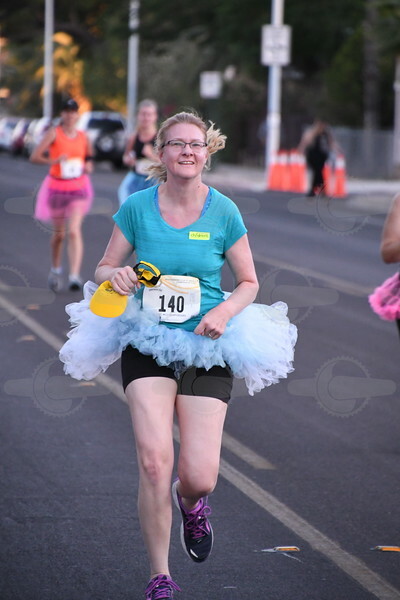 The May 26th Friday Night Miles is held in conjunction with Tucson's most popular race, the May 27th TMC Meet Me Downtown 5K Night Run, a 3.1 Mile run and walk with 3,000 runners and walkers. The Friday Night Miles hosts the 2017 RRCA National Championship, and the event offered more than $3000 in incentive-based and age group prize money as well as the “Race Director Challenge”: the top finisher who beats race director Randy Accetta’s personal record in the Mile of 4:08.9 (4:48.9 female equivalent) will earn $408.90. In addition, the Saturday Night Run 5K will have $3500-plus in incentive-based prize money. The Friday Night Festival of Miles is also a BBTM Featured Event, showcasing America's best Mile events throughout the year. Planned races in the Friday Night Miles include separate categories for male and female in the following categories: Under 12, Teen Mile, Open Prize Money, Masters Prize Money, (including Grand Masters and Senior Grand Masters), Tutu Division and a Battle of the Badges division for first-responders, police, sheriff, border patrol and other civil servants.